What comes immediately to your mind when you hear the word ‘android’? Do you see a robot or a mechanically operated replica of a human being? Or perhaps you think of the vast technological innovations we will have in the near future, where cars float and computers rule? We have taken our minds and our imaginations too far to the vast possibilities of this word. Truly, ‘android’ could mean a lot of things, being that originally, it simply meant a robot which looks like human, and has symbolized the impending conquer of technological advancements that will make life easier and faster. Today, the term android, from a common noun became a proper noun, acquiring a capital A. 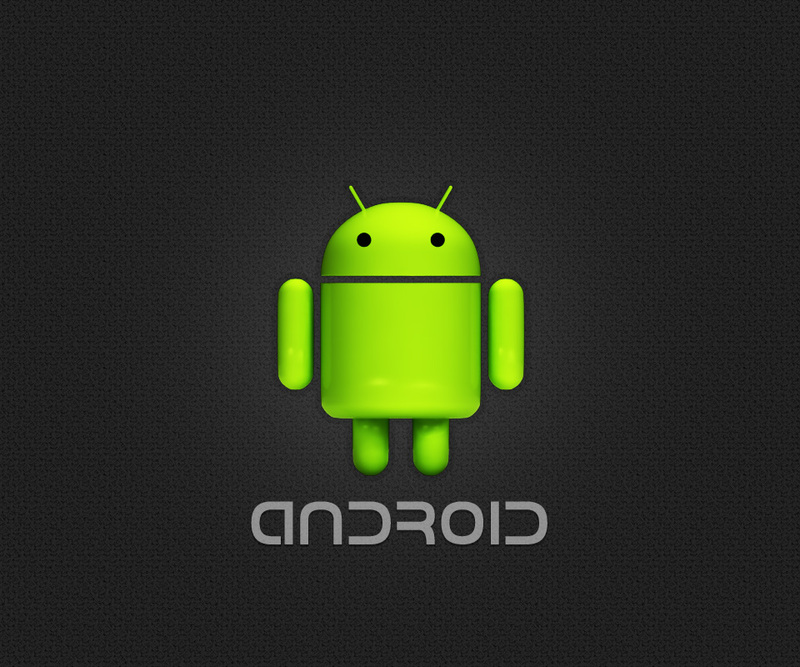 Yes, android is now Android, an operating system created to cater the needs of touch-screen mobile users and subscribers. It is one of the most popular platforms dedicated to bringing Google applications to one’s fingertips with just a click away! You might have been so in touch with other operating systems but Android is another communication platform to get to know. With its funny green alien-like symbol, it has become one of the best and one of the most popular platforms we have today. Providing easier media sharing and information management, Android could actually be the one for you. • Android can get you widgets so you can immediately know the necessary stuff you need to know every single minute, hour and day in life. You can put these widgets at your phone or tablet home screen for purposes of immediacy. Weather can be checked out, daily news like sports, even your daily to-do list! Photos and videos can be viewed as well as your inbox and phonebook, without leaving the home screen and clicking many buttons. • There is this notification tray where one can easily view upcoming calls, emails and text messages. You do not need to intrusively click on different buttons and be brought to many areas on your phone. • You can multi-task with Android. You can view active or ongoing applications at once, and switch whatever you are using with another one with just a click. Your tablet screen will present those apps as boxes positioned side by side, and you can just juggle them. • Android provides voice recognition! You can talk to your phone so as to write an email or a text message. Just touch the microphone icon on your keyboard and start talking. You do not need to wait, because as you talk, your phone writes. You can even control other phone actions through your voice. According to its official website android.com, there are more than 30 languages supported by this communication platform. • Of course, we subscribe to the likes of Android to make communication easier and more efficient; hence, we exchange not just text messages or emails but also videos and photos. You can also integrate Android mobile devices to your business communication, as in the case of the RingCentral business phone system and many others. These features are just basic; in fact, Android had gone a long way in providing not just easier communication but also an advanced way to do it. It is the first to introduce Face Unlock, on where the phone’s action can be controlled through face recognition. Now that is impressive! What is left for you to do is choose the most suitable and the best Android for you. Truly, we can now say that the term android already defined this century’s way of communication. Such technological innovations also help not just individuals but businesses. Indeed, Android’s many applications have gone a long way in providing a helping hand for all sorts of life transactions.